Legends of Olympia is a 25 line BetonSoft slot paying up to $1562.5 per spin. This greece-themed casino game offers several amazing features like free spin rounds. The rules of Legends of Olympia are not too simple, but not too complex. If you are new to online slots, you may be pleasantly surprised by some of the bonus features. Experience it yourself at Vegas Crest [read review] and win real money! 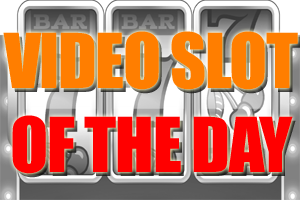 Video Slot of the Day: Diamond Dream..